Community is a tutorial geared to homeschooling families. Each of our classes meet once weekly during the school year and weekly lesson plans are assigned. Students can choose from one or multiple classes. Elementary through middle school classes are held on Mondays. Middle through high school classes are held on Mondays and Wednesdays. We are striving to meet the needs of the homeschool community and have grown beyond what we could have ever imagined! From tutors to students, we are intentional with our approach to homeschool families. Homeschooling is not one-size-fits-all and neither are our homeschool families. Our desire is to make every student feel welcome and be a good steward of the trust families place in us. We would not have it any other way! Our policy is to never try and talk anyone into our program but trust that the folks who need our special brand of community will find their way to us. In 2015-2016, we're excited to be able to offer several new classes, including a brand new Humanities class, more middle school Science, advanced high school art and more high school electives as well as our recently announced new early elementary program. 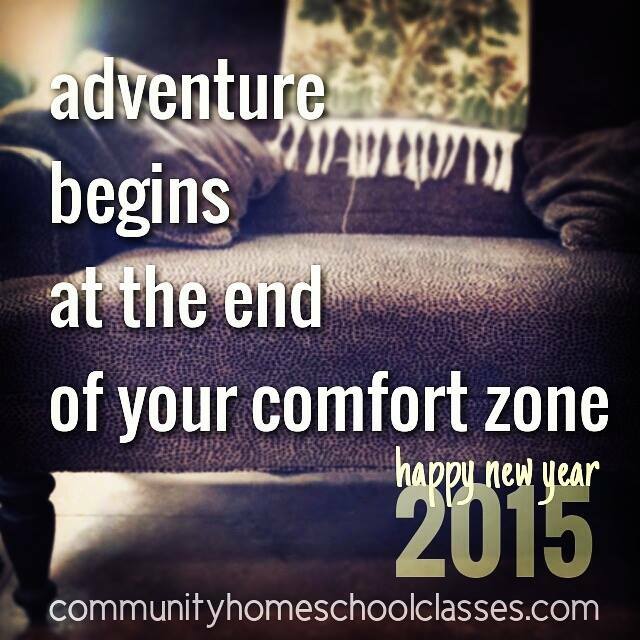 If you are considering classes for your homeschooler, we'd love for you to come see what Community is all about! At our Open House and Early Registration, you can see our facility, meet tutors, learn about classes & support group activities as well as get your homeschool questions answered. "We love Community! Thanks for all you do!" "Lovely family atmosphere. The tutors are nurturing. The teaching is excellent!" "Community has been a wonderful experience for our family!" "I love the curriculum, the accountability and ease of communication with tutors. My kids are really enjoying the classes as well!" "My child finally likes school because of her experience here. Thanks."